Florida Collier County Jail Mugshots / Collier County Inmate Criminal Records. 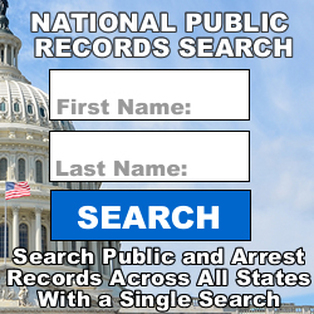 - Search arrest and active warrants by name. - Personal inmate page includes mugshot, description, warrants, arrests.